Seventy-two sales and travel agents were trained in Manchester and London and they’re ready to sell Puerto Vallarta and the Riviera Nayarit; they also received complimentary stays so they can get to know the product up close and personal. The Riviera Nayarit and Puerto Vallarta convention and visitors bureaus’ tour through England during the second week of April included interviews and press conferences with the media, but they also held a couple of seminars aimed at promoting the destinations. The joint campaign under the aegis of the Mexico Tourism Board, “Vallarta-Nayarit, Live it to believe it,” visited Manchester and London to train a total of 72 sales and travel agents. Together with Milko Rivera, UK Director for the MTB, they updated agents in everything new about the destination with the hopes of facilitating the sales of the properties that are part of the TUI UK program for the upcoming flights departing from both cities. At the beginning of each event they held a cocktail party for the participants so they could network with hotel representatives from both destinations that included in the TUI UK program. From there they held a Trade Show where the participants had access to all kinds of promotional material from the region. The team trained 51 agents in London and 21 in Manchester. 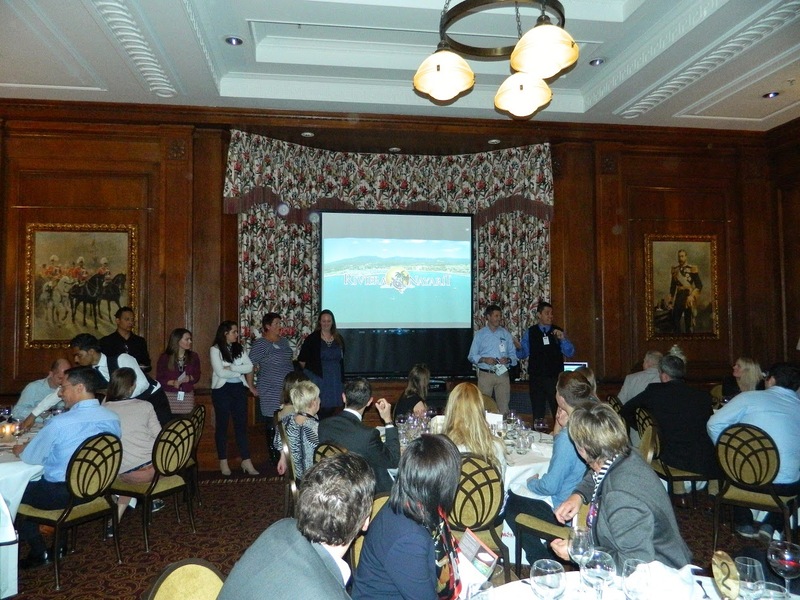 After the general introduction and as part of their program the team gave presentations for both destinations as well as the participating hotels, each of which raffled off a 7-day stay for the attendees. The Riviera Nayarit hotels within the program include Dreams Villamagna, Royal Decameron, Hard Rock Hotel, Iberostar Playa Mita, Grand Palladium and all three Riu properties; AM Resorts, Buenaventura and Canto del Sol were present for Puerto Vallarta. The Vallarta Adventures tour company was also present and added the same number of raffle items to the pot, allowing the winners to choose four of their hottest tours. These types of complimentary offerings open up sales possibilities for the agents—once they experience the destinations for themselves, they are able to offer the products to their customers along with their own personal recommendations, which, in the end, is the best kind of advertising. The promotional tour through England taken by the Riviera Nayarit and Puerto Vallarta focused on reinforcing support for the new flights from the UK to the region, which will begin next May 1st.